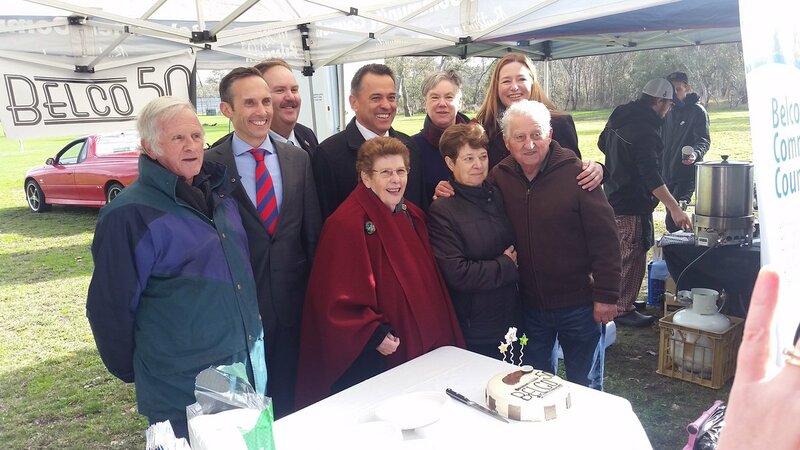 The ACT Government have released the long awaited Engagement report on the Kippax Group Centre Master Plan. 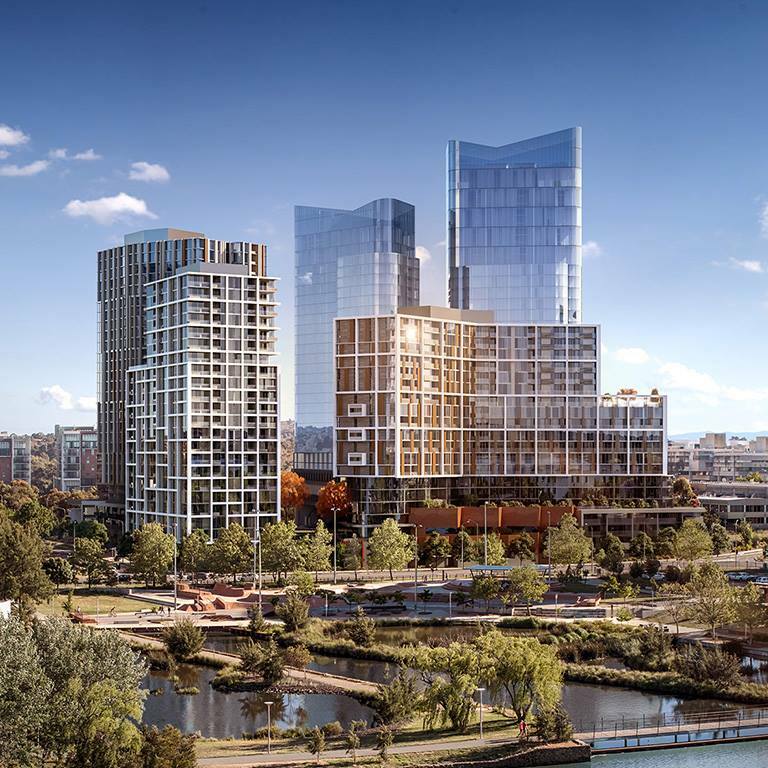 We wrote to the Planning Minister earlier in the month and have yet to receive a formal response, however this report appears to have been released as a result of our request. 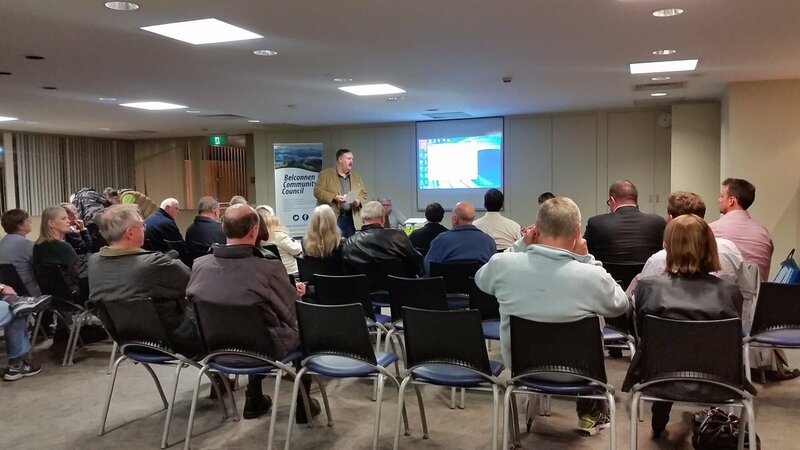 While we are exceptionally pleased with some of the recommendations that will enhance the redeveloped precinct, some of the suggested outcomes fall well short of the community standards and expectation provided during consultation. 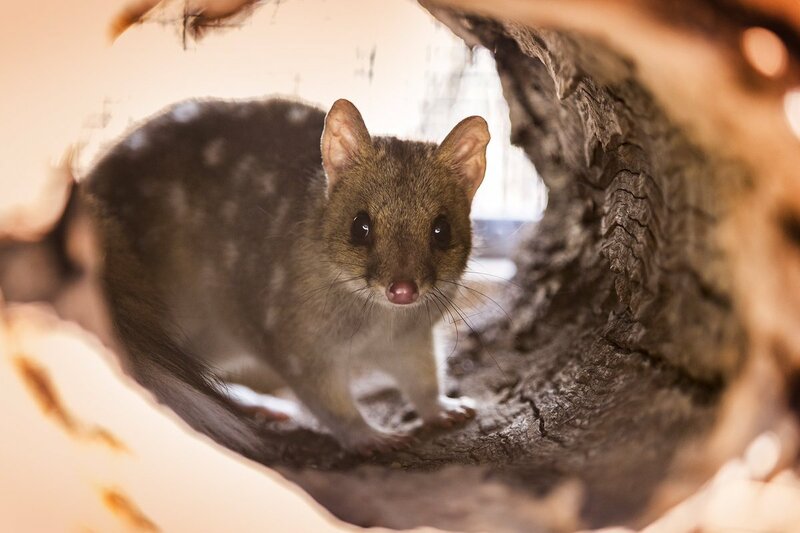 You can find the Engagement report, our media statement and the letter to the Planning Minister on our “BCC Meeting Minutes, Letters and Submissions” side bar menu at the left of screen. 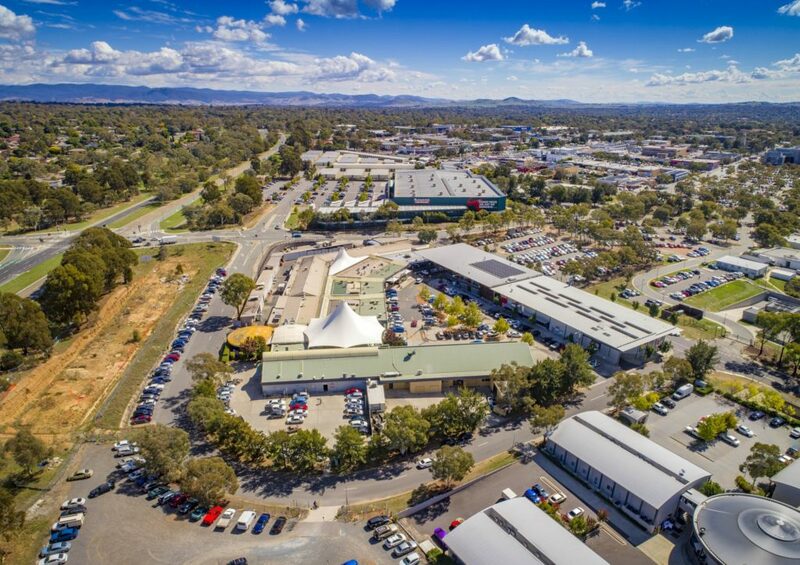 7.30 PM Canberra Town Planning on a proposed redevelopment at 40 Chan St, Belconnen Town Centre. 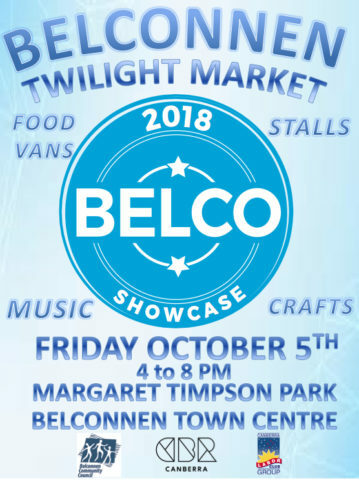 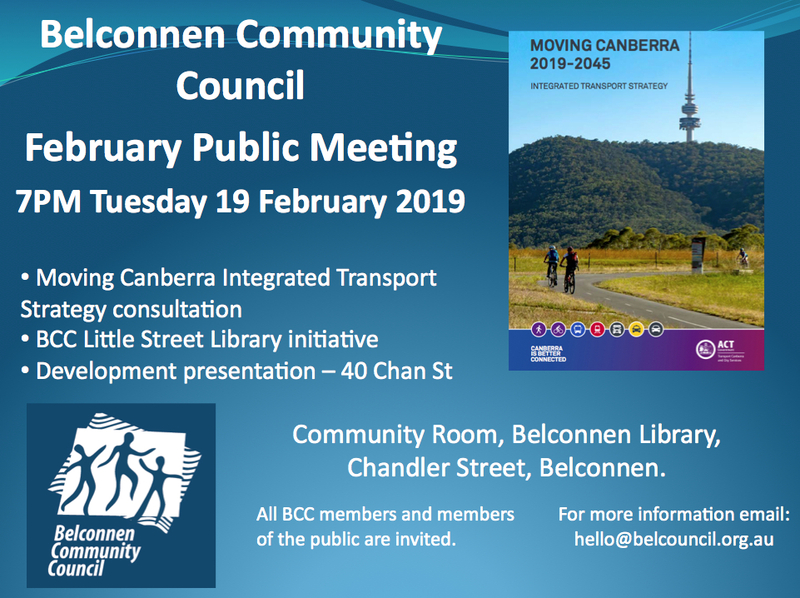 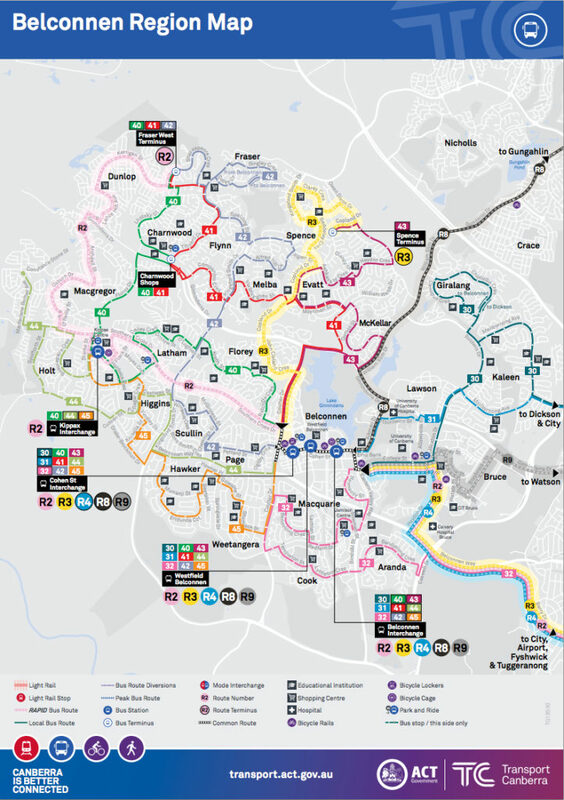 8.00 PM Transport Canberra will consult with the Belconnen community on the “Moving Canberra” integrated transport strategy. 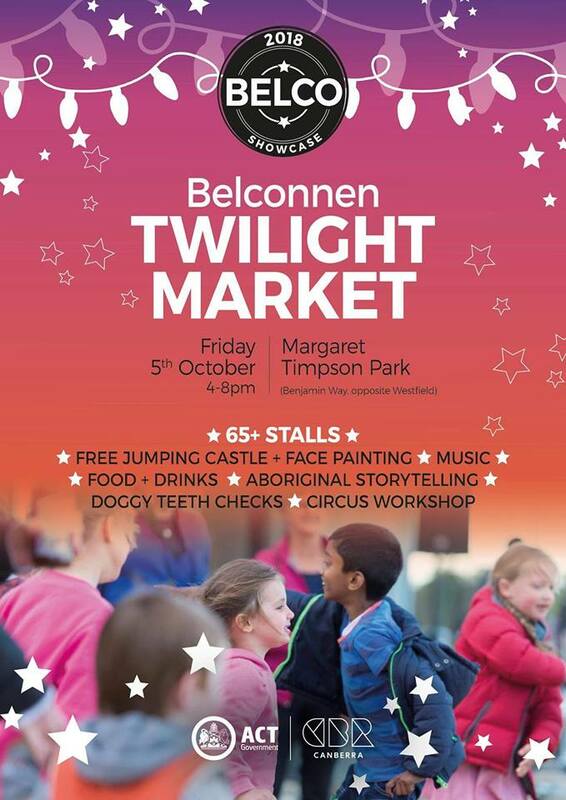 8.45 PM The BCC Chair will announce a street library initiative between the BCC and local community groups and residents.